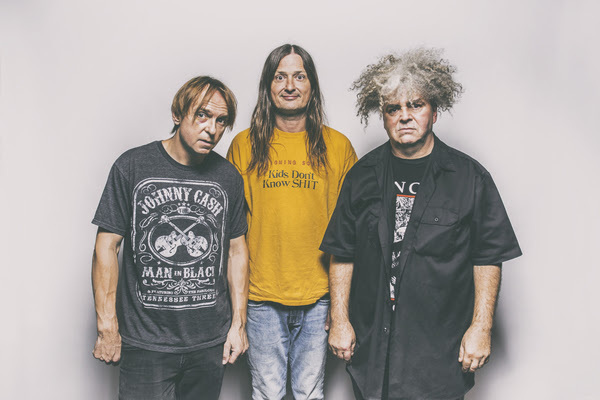 The Melvins, who release the double album A Walk With Love & Death on July 7 via Ipecac Recordings, are streaming a new song, “What’s Wrong With You.” The song features vocals from Steven McDonald (Redd Kross/OFF! ), who is part of the band’s current recording and touring line-up, as well as That Dog’s Anna Waronker. “We love Steven! ‘What’s Wrong with You’ is a great addition to our long Melvins catalog,” said Buzz Osborne. 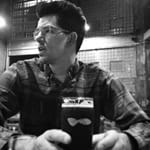 “There’s no other song on this record that sounds like it and that’s what makes it so cool!” The band recently announced an extensive, 12-week North American tour with labelmates Spotlights opening on all dates.